A few people are lined up with applications for her – if interested, other applications will be considered and the best home chosen. We are somewhat different than most. I’m not sure our difference helps us, though. 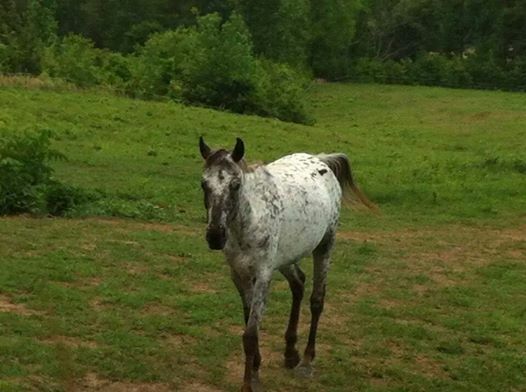 Most seem to bring in auction horses – they may be somewhat local or quite a distance away from the rescue’s location. Horses are often purchased from broker lots or directly pulled by the rescue from places like New Holland and Sugar Creek. 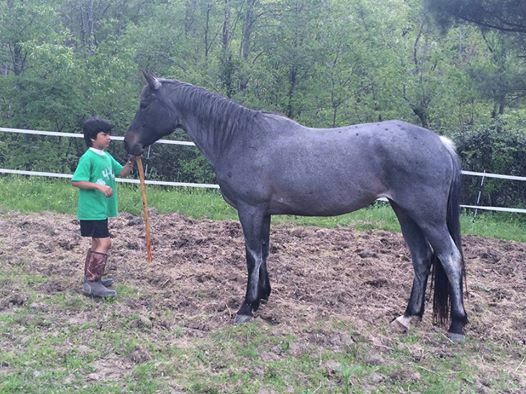 There is this pool of horses to chose from, more than all groups can help, and rescues walk away from the broker page or the auction with the horses they decided they could assist that day. A lot of the time, these horses are in almost decent shape, though rarely do they look their best. This leads to a LOT of facebook activity, to be sure. Often they are pretty horses with nice photos taken presented as on their way to Mexico. This is Especially true if the horses come from placed like Camelot. A lot of facebook response is generated, as well, if the rescuer is at the auction and able to post as they make the call as to who they can bring back. It creates a flurry of support, donations and supporters following the horse from a page like Camelot to the rescue’s page that is buying the horse. 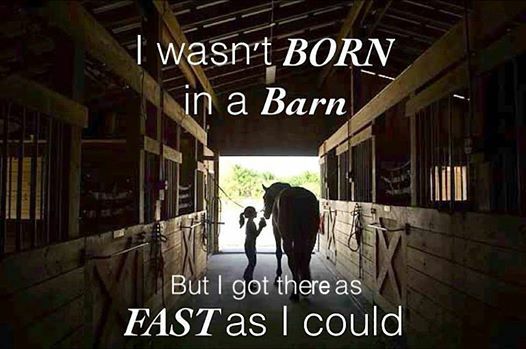 It grows the network on the facebook page greatly over time, it grows the donation level and interest in the horses coming in. What HOP does is nothing like this. It isn’t by choice. Just borne from necessity. I have nothing against the auction saves, at ALL. It works, it saves horses, it MAKES people take interest, donate and keeps the rescue wheels turning. A horse in need is a horse in need wherever he is. But we cannot work that way here. This impoverish area is full of horses down every back road in need. Bags of bones on every county road here. . .so much so I feel swallowed up by it. Every turn. I CAN go no where, cannot look on the facebook classifieds or the local craigslist without being bombarded. We usually take what we are brought. 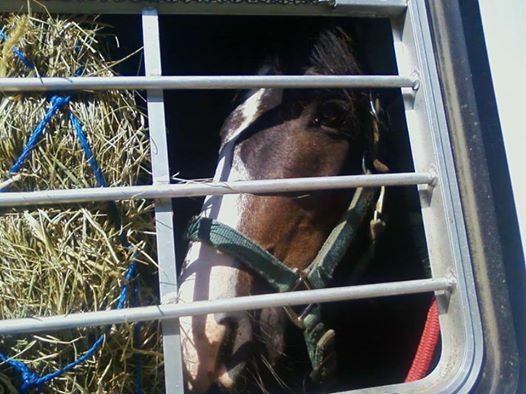 We do not always see anything before they come – we just know some type of equine is being brought by animal control or we go out because we’ve been called and whatever we find usually comes back. There isn’t much notice, there is no big to do. We just go pick up a typical skeleton type horse locally and that is it. Why does this create a difference? Because time is of the essence. We can’t wait around and fundraise and generate interest. Starving horses do not pretty pictures make, either. We do not have a photographer out on the scene beforehand sending up photos for hours leading up to a decision as to whether we can save the horse. Can you see how that puts the work we do at a disadvantage? As if being in the poorest area in the USA trying to help horses doesn’t put us behind the 8 ball enough. But I see no point we can join the ranks of the groups pulling from Broker lots and auctions routinely. How could we when the horses in our backyards are in conditions so much worse and right here begging for help? I am thankful most places in the country are not in the situation we are here. Lord, that would be a mess. I am happy others can address the gross issue of the horse in need at the auction, the horse that has a chance of heading to the meat buyer or a backyard, negligent owner. . . they need a voice. They have a voice, though. I feel the ones hidden in the hollows of West Virginia DO NOT have a voice. With most of the horses we help. . .there is rarely a question of their fate. They are assured an end where they slowly starve until they are dead. Period. End of Story. 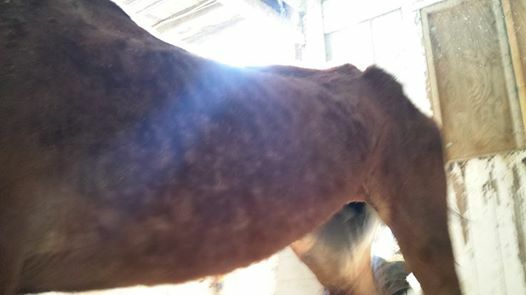 No speculation, though sometimes it can be worse and they are ridden, locked in dark, sloppy stalls and bred in the aforementioned condition. Alfie loaded like a champ for Suzanna and Raven and is headed to Canmer to be started undersaddle! 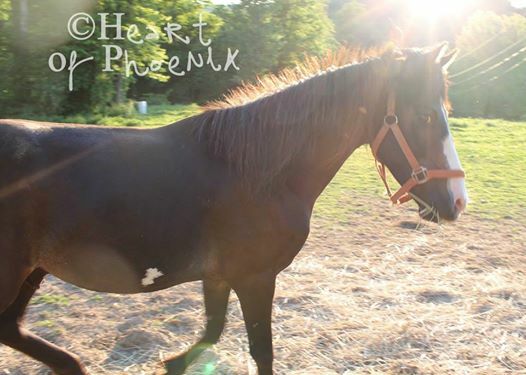 Luna was a foal born out of Eclipz who came to us in very early 2011 completely and totally emaciated – she was born a few months later and lives in TN with her adopter. 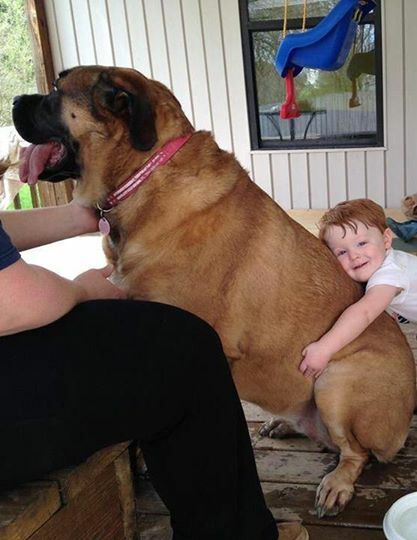 Her mama lives close by with another adopter. This is her yesterday! 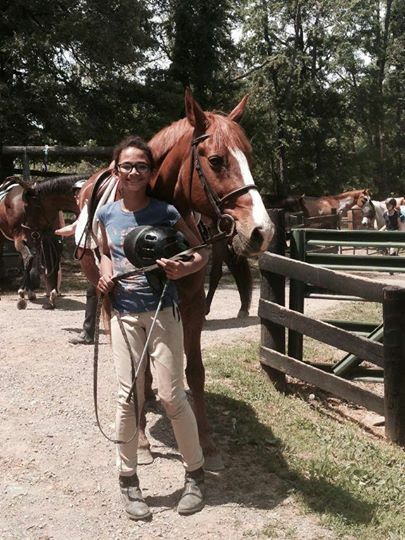 Pecos and Jayden coming back from a trail ride today. They are doing so well. She was such a good gal on our short ride! Tara — with Tinia Creamer. Do not ever say: “Why will no one do anything about this,” When you see something unjust. When you see wrong, YOU do everything you can (be it large or small) to make a difference. Do Everything YOU can do to see change. It may not even create a ripple, but nonetheless, never be the one to be outraged and motionless, waiting for someone else to take a step. 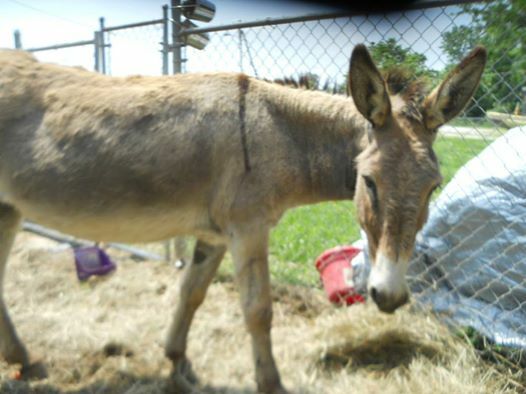 Featured Pet: My name is Truffles and I am a Jerusalem Donkey. The vet said that I am around 18 years old and I am going to have a baby sometime in the next couple of months. I am afraid of horses but I don’t seem to be afraid of cattle. If you consider adopting me you must have a great fence because I will escape if it isn’t 4 strands or more. I have just a little bit of Houdini blood in me. I like women a little bit more than I do men. I am loving and l like to follow you around. We were just contacted by the shelter about this poor guy. The shelter is FULL of healthy cats, so this little boy needs out, and a vet ASAP. We are still in debt with our vet, for around $350, but we cannot say no to this guy. We HATE to ask again, but can you help us??? We can do this, with YOUR help THANK YOU! 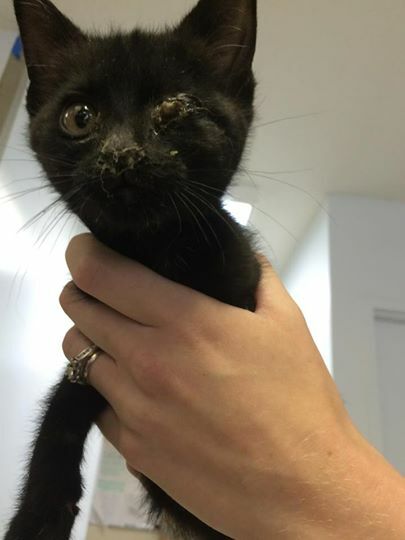 We will also need a foster, may be today, depending on what is going on, it looks like an infection in his eye, but could be a bad URI. 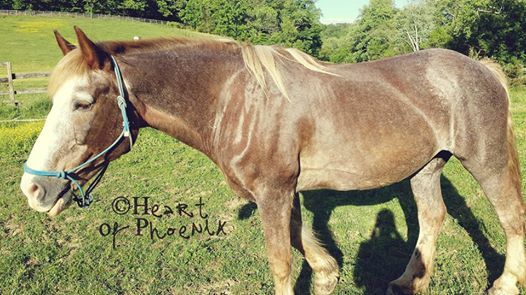 Skye is a 7 year old Quarab mare. 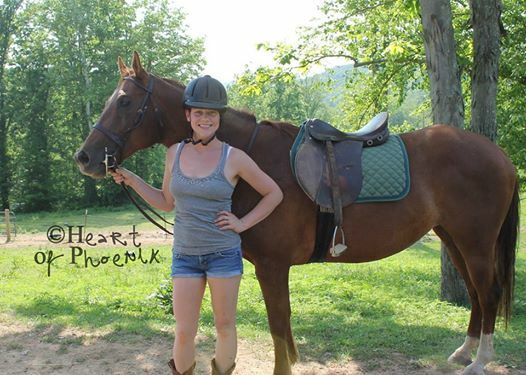 She is 14.3 HH and is up to date on all vaccinations and Coggins.Skye is a highly intelligent and sensitive mare. 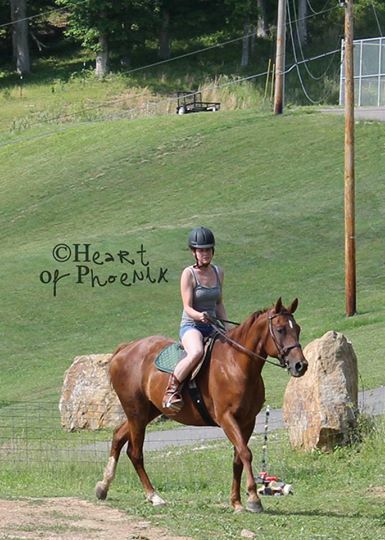 She has had extensive desensitization work and some natural horsemanship. Skye is NOT for the beginner rider or the rider who wants to ride her occasionally after she has sat in the field for months. 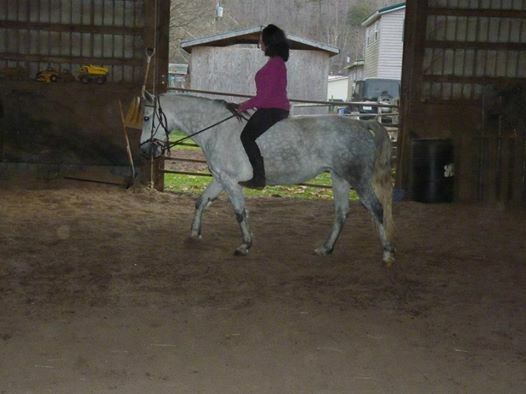 She requires an experienced rider who plans to ride frequently and develop a relationship with her. Skye has a clear need for that special connection with a human and really learns wants to be a part of her person’s life. I can’t wait to see this boy undersaddle SOON! A stark portrait of what we see far too often. This is our newest intake, Grace. There are two nice Great Pyrenees – middle aged dogs – both altered – to place. No fee to quality home that provides references. They must be placed together. They are NOT Poultry safe, but they do a great job guarding goats and larger livestock. Friendly and pretty dogs. Located near Huntington, WV. Photos can be emailed. Can only be placed together. A challenge for the coming month of June? I’d like to convince those of you following the rescue work we do, those that enjoy the stories of horses finding a safe haven and chance at a new life with HOP, those that may think now and again. . .”I’d like to help, but I have nothing to offer,” to accept this challenge and decide you are going to commit to supporting this effort every month in whatever way you can. If that means $1, $5 or $10 plus a stamp – purpose that donation to go into the mail or be sent through paypal every month. Believe me, it all adds up. There are over 3,100 people on this page and another 6,200 on the director’s personal farm page. What we could do if ALL of THOSE 9,300 people believed their $1 or $5 a month could change the face for horses in West Virginia. Do not be the one to say: Let someone else give. If you have it to spare and believe it what we do, please give. Let June be the month you decide to become an active participant in HOP’S Journey!